This blog is a great idea! Thank you for your creation. 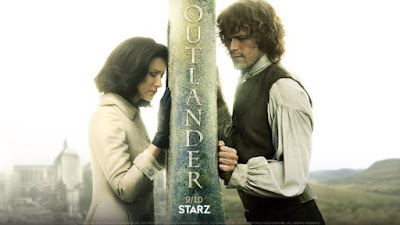 Hi Karen this means the network wants to build up the suspense for the Reunion episodes , that means I can re-read the book more , will be going on vacation when the series resumes , I hope the place I'm staying has Starz. will be watching next Sunday's episode , please post more soon. Sincerely Yours . 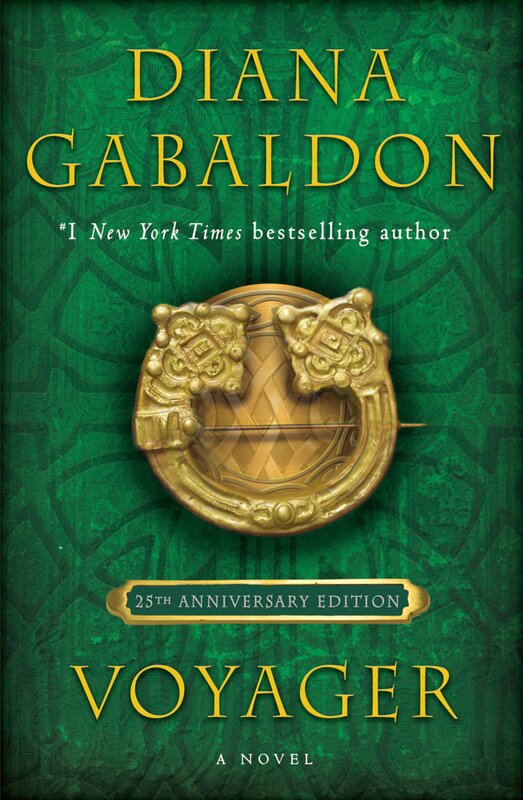 After patiently waiting for a year and a half for the Outlander series to return, they add a another break to rejoin the characters... Ridiculous and so disappointing! The first season had a 6 month break, I'll take a week off!! Do we know if Amazon will be doing the same in the UK? Is the Print Shop scene longer than the usual hour? Rumors have hinted at that due to the break. Bloody executives, as if we all aren't dying of wait now and they're going to do this. Makes e mad. For GOD'S sake...this is ridiculous...FIve episodes in! I have read that Episode 306 will be 90 minutes long. Worth the wait. 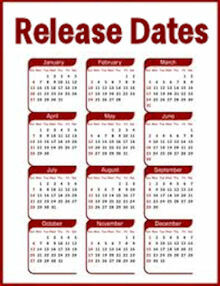 calendars marked, PVR is set, reminder on phone set. 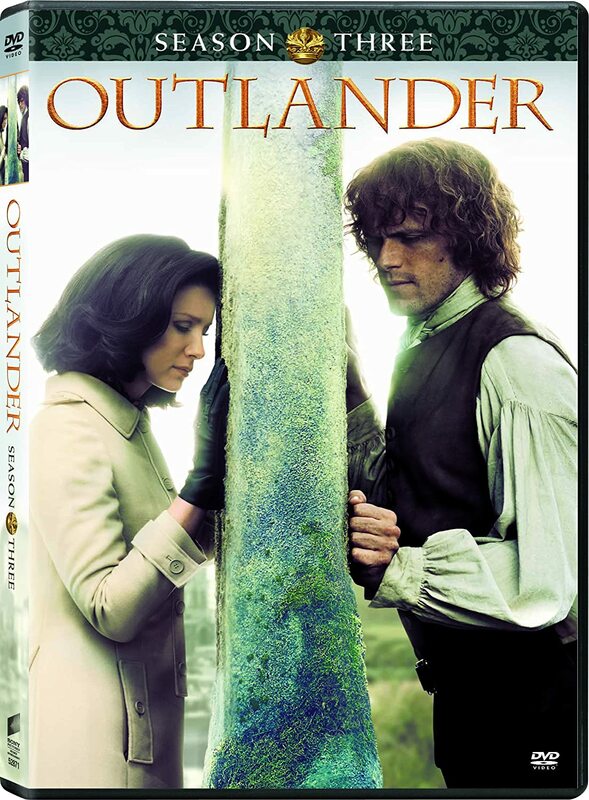 Am I addicted to Outlander do you think? You best believe it!!!! WHAT???? We were informed the reunion was in episode 5... THIS SUNDAY... now it's not??? I'm not happy about this AT ALL... and I've read up through book 7!!!! I feel like I can endure this once but it's getting ridiculous. I have read they will reunite episode 5 but the intense bedroom scene will be the Episode 6. However my guess is they will draw it out one more episode until episode 6 *sigh* Honestly do we need to see a whole episode of jamie's marriage and depression and Claire talking to Joe for an hour! I read the book and love the story but it is just getting long. I am sorry that the Outlander fans are so quick to disappointment that there is a piece one week break between episodes! I love this show, sure I miss it when its not on, but in my mind that's no reason to jump all over "them" whoever "them" is because of whatever reason commenters feel slighted in one way or another. I just enjoy what I get! I'm a long time book reader (in all the formats available, many, many times over; my daughter a non-any format fan love the TV Series equally.). Love this program, no matter how it shows!!! Thanks Karen!! As a fan of the TV series (have not read the books), the “break” between Ep. 5 and 6 is fine by me: it provides an opportunity to binge ALL of Series 2, which I had only viewed once. By doing that, I am am immersed once again in a substantial and satisfying occupation (retired) and OMG! The INCREDIBLY BEAUTIFUL COSTUMING and LAVISH sets, not to mention the overall, rich and fascinationg story arc, provide much to digest in the next couple of weeks! I have watched Series One many times (did I mention I am retired)? And, ALWAYS, found something new in the episodes, despite seeing them before. I am looking forward to the same outcome, watching Series Two, again (and again) during the next couple weeks. Patience and perspective do bring their rewards. HC Greer, I feel the same as you about each time I watch, I see something new!! the TV series so much. how the Seasons are shown!! Enjoy your re-watch of Season 2!! 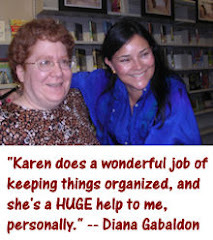 Hi Karen , I saw some of the next episode and I think the wait will be well worth it , will be reading the book until then and watching the episodes that's been aired so far, this is the best season so far, will be watching more this week. please post more soon. Happy Week. Sincerely . between eps 305 and 306. It was a dirty rotten dirty trick!! claire is a horrible actress and the script not so good. but we get to watch her get naked again, whoopie. big $$ 4 production. The industry is all a bunch of circus performers, do ur job.